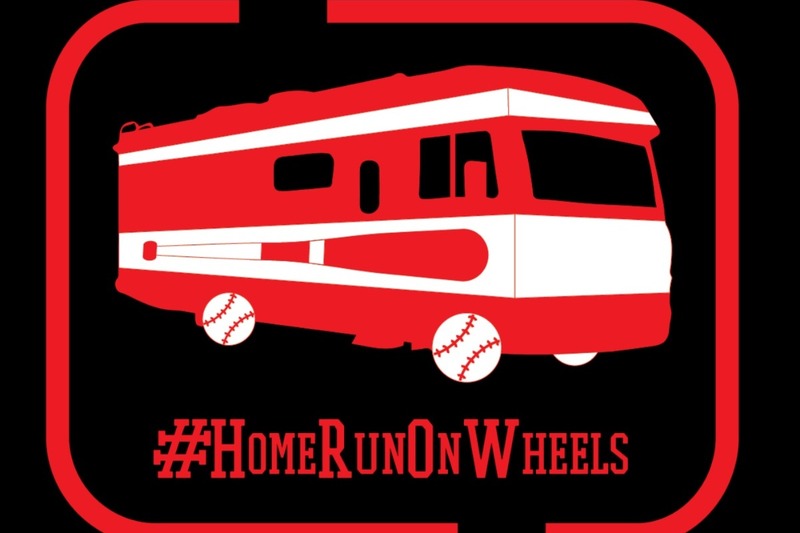 As we finish up our RV trip to all 30 MLB stadiums, we thought we were going to end on a high note in St. Louis. 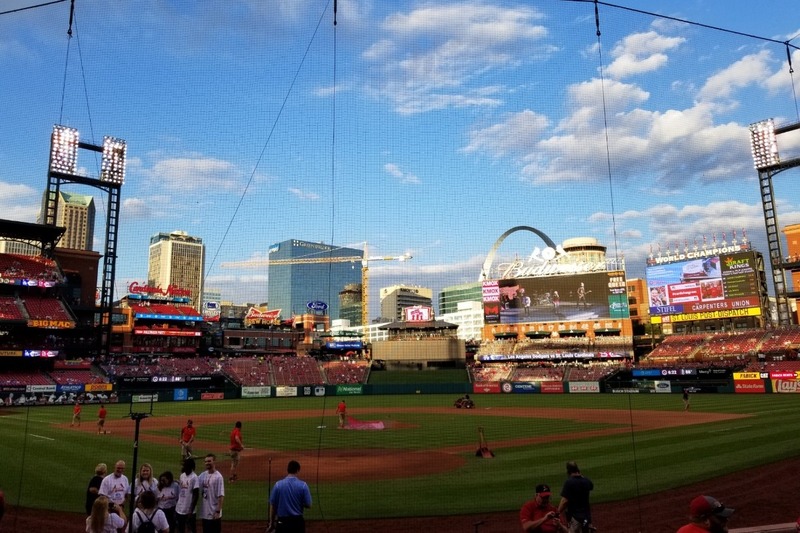 We identified the Foster & Adoptive Care Coalition and it requested tickets for a weekend game for some foster kids to see an MLB game at Busch Stadium. The Cardinals do not have tickets available to donate for a weekend game with the team in the middle of a playoff race. Because kids are in school, the Foster & Adoptive Care Coalition does not want to disrupt these kids' lives, some of which are already difficult, by going to a weeknight game. We need your help to get these kids to a game on Sunday, Sept. 23. All of the money raised will go toward purchasing tickets for that game and then donated to the Foster & Adoptive Care Coalition in St. Louis. How many tickets we get, and where they are, depend on how much money we are able to raise. We want to give these kids a great experience. Thanks to some cash donations, we are getting closer. This WILL happen. Now it's a matter of how many tickets and where they are. The more money donated, the better experience we can give these kids. Please donate today.